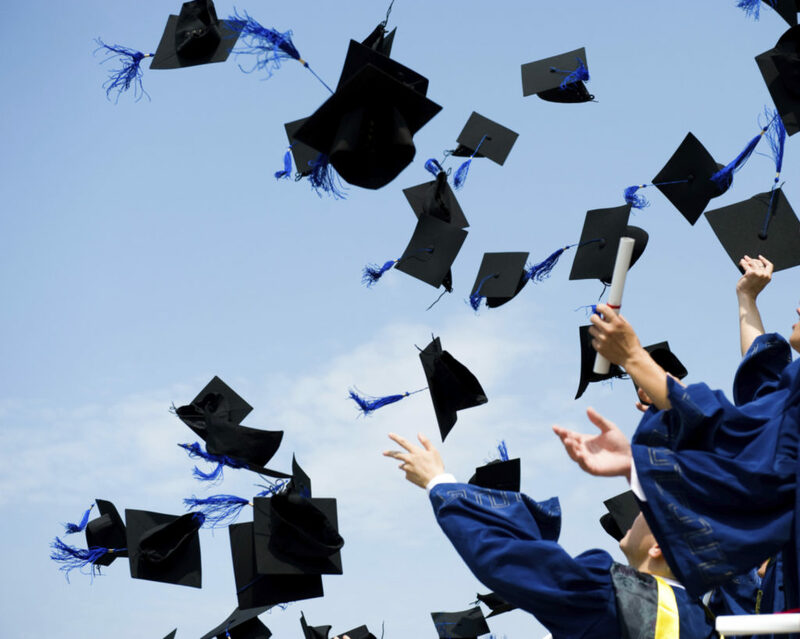 For most students, it’s a long, expensive – but very rewarding – road to graduation. Mari spoke with reporter Brian Ballou of the Sun Sentinel as part of a special media section on higher education and preparing for college. For most families, college is one the biggest financial challenges they’ll ever face. Starting early to save money and plan for future expenses is the key to mastering those hefty college bills. Sue Vickers, associate director of financial aid at Florida State University had advice for parents sorting out financial aid options. “Using a planner early on would put families in a better position,” she said. Here’s a few more college tips. ♦ Don’t dip into your retirement accounts to pay for college. All that does is put you into a precarious position for retirement and increases the risk you’ll need to call on your kids later for financial support (and who wants that!). “There aren’t any loans to pay for old age, but there are to pay for college,” said Mari. ♦ Use common sense. Don’t spend more money than you can afford (this isn’t a contest! ), and make sure your child’s college costs are in line with what they expect to earn in a future job. Overspending, and being burdened with expensive college loans, is not a smart way for your kids to get started in life.